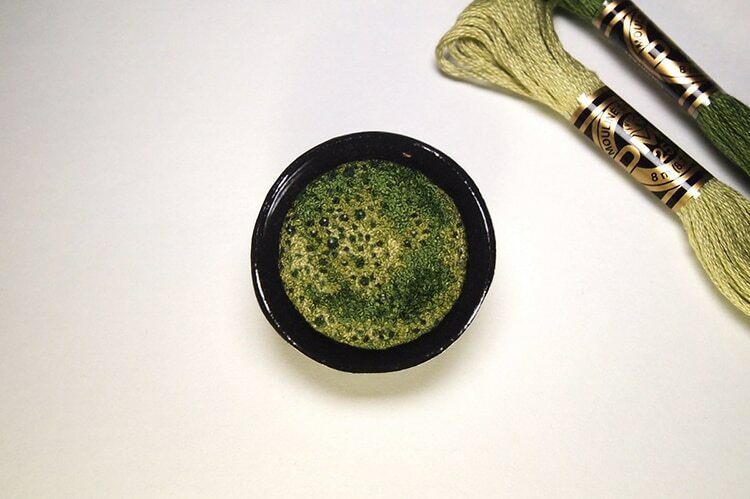 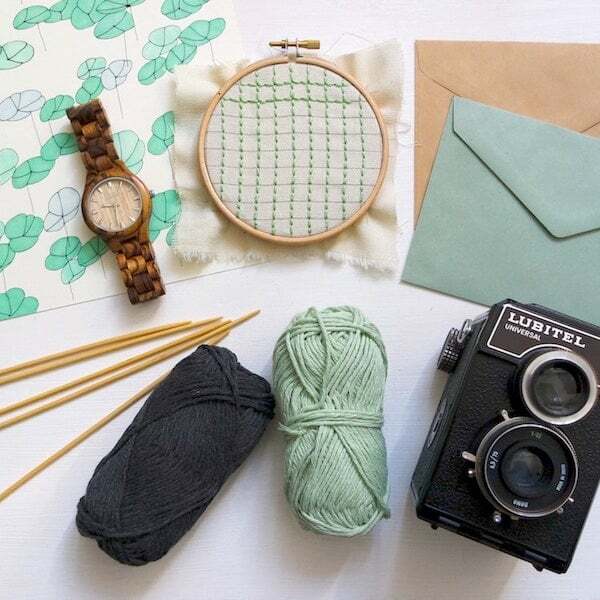 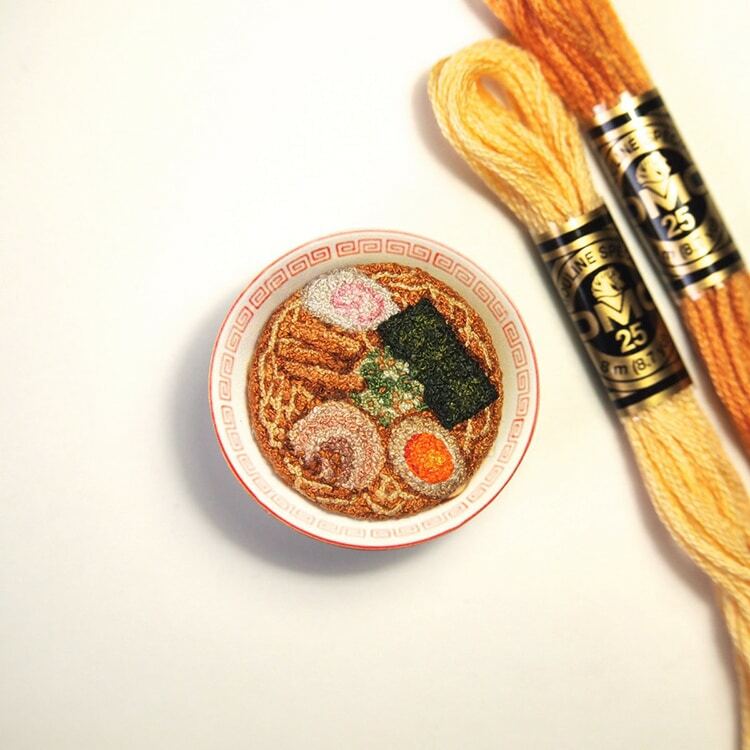 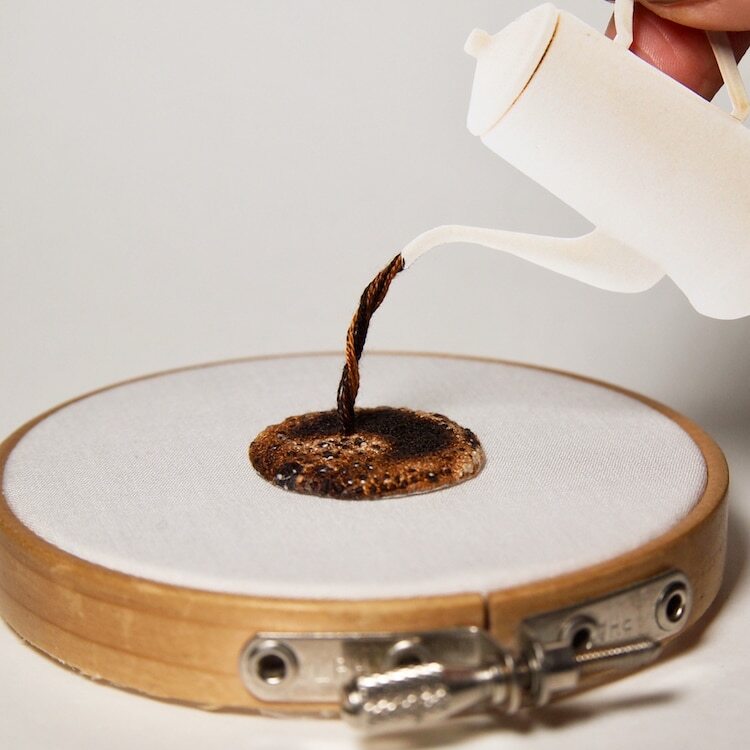 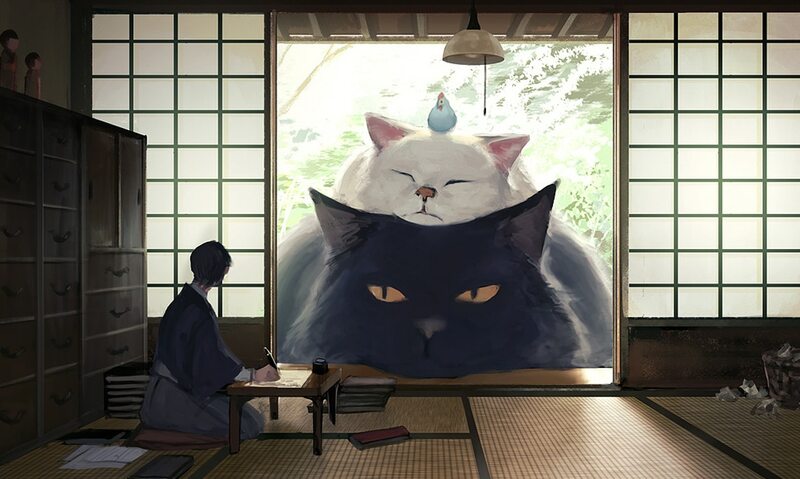 From a tiny bowl of ramen, complete with thread for noodles, to a bubbling cup of matcha tea, ipnot chooses from a range of 500 colors of embroidery thread to create miniature life-like depictions of food and drink. 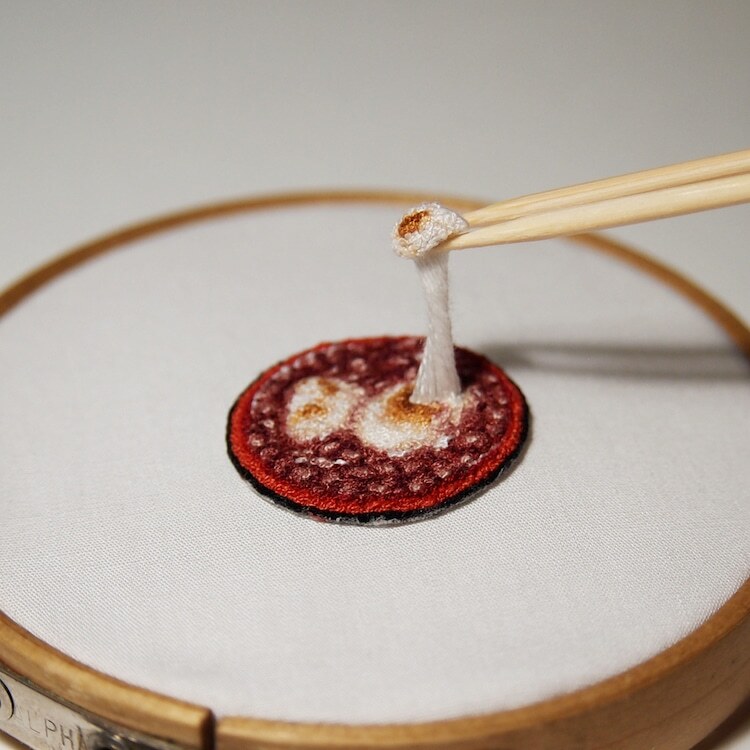 Even while they’re still on the the embroidery hoop, the textured delights seem to jump from the flat fabric. 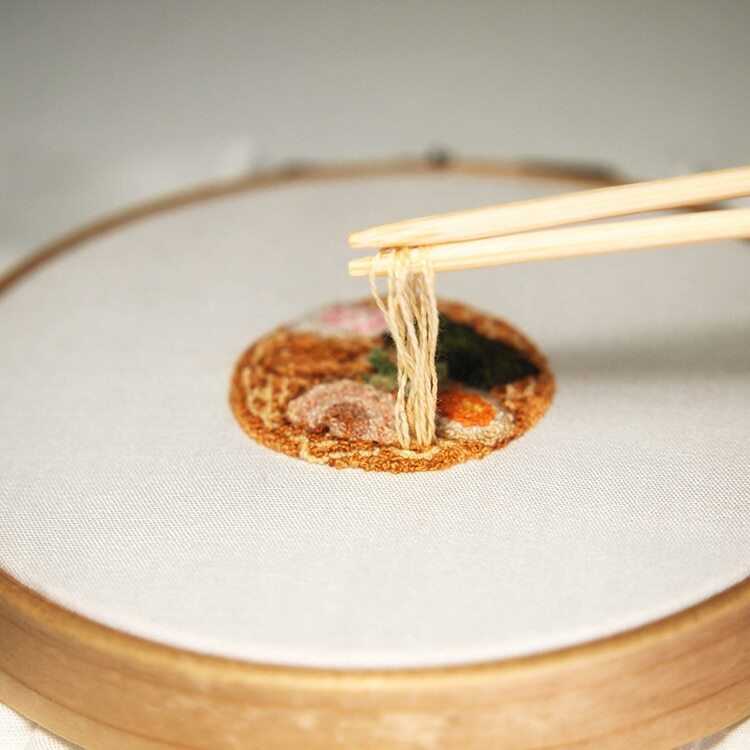 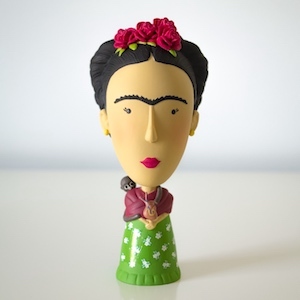 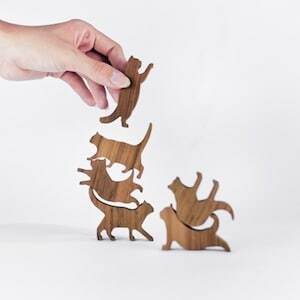 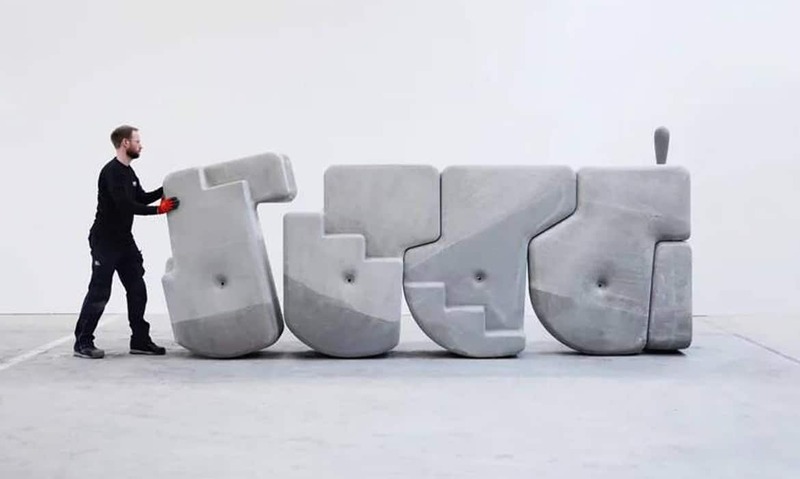 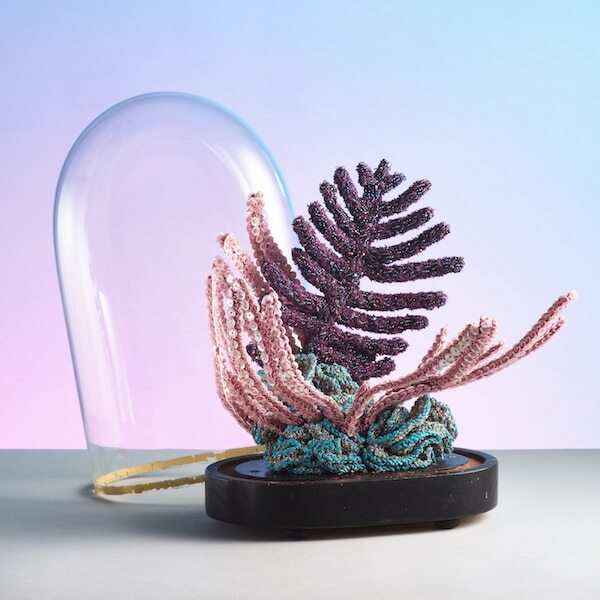 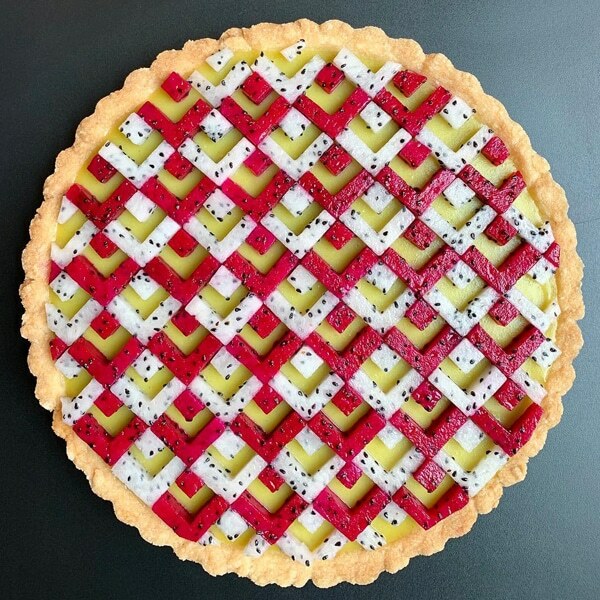 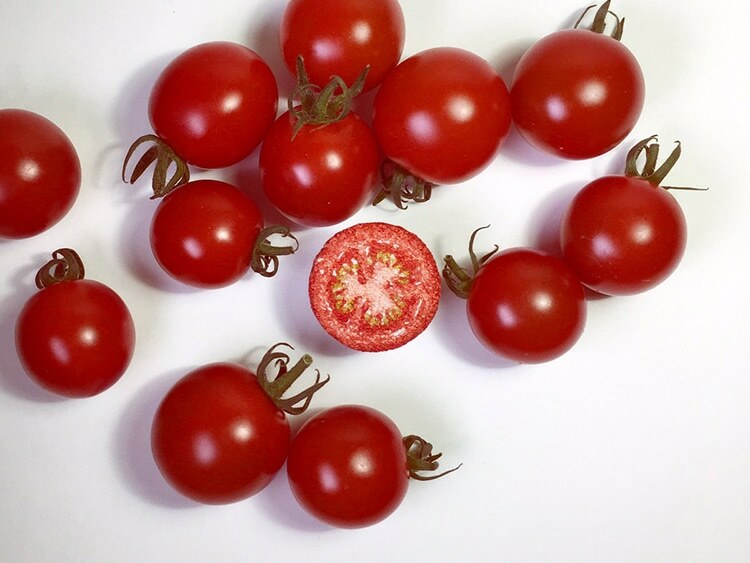 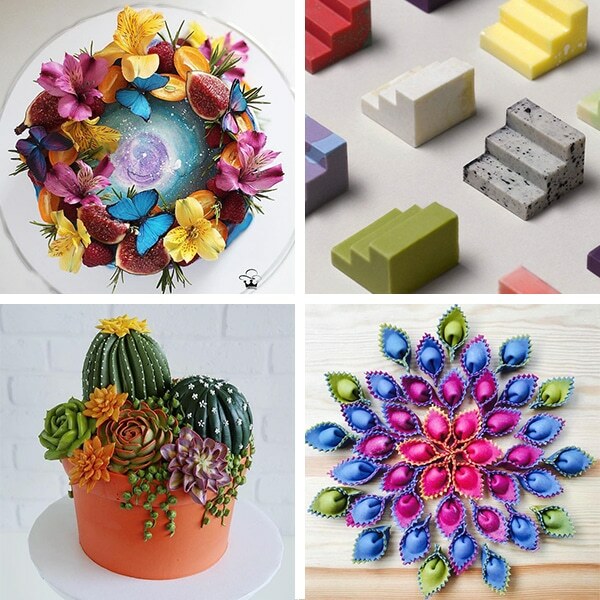 Once removed, each three-dimensional piece is brought to life, as ipnot photographs her tiny culinary crafts in bowls, pastry cases, and next to an edible counterpart, showing off their striking resemblance. 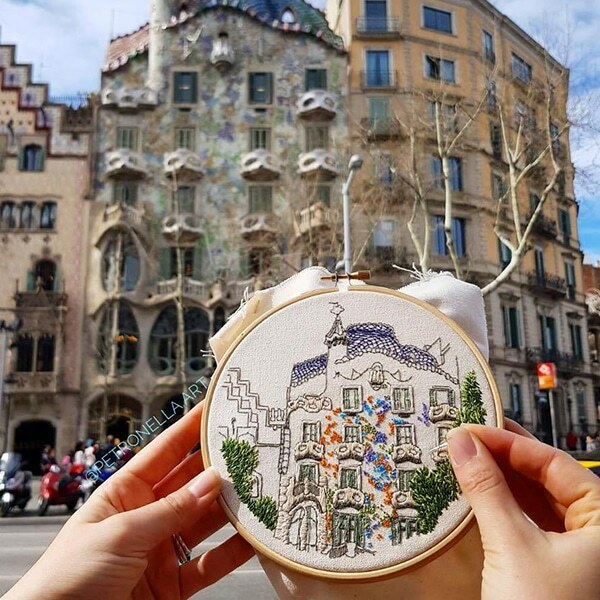 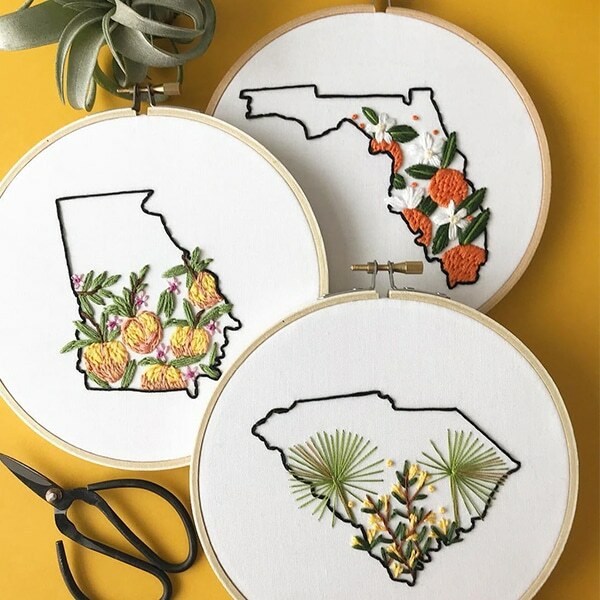 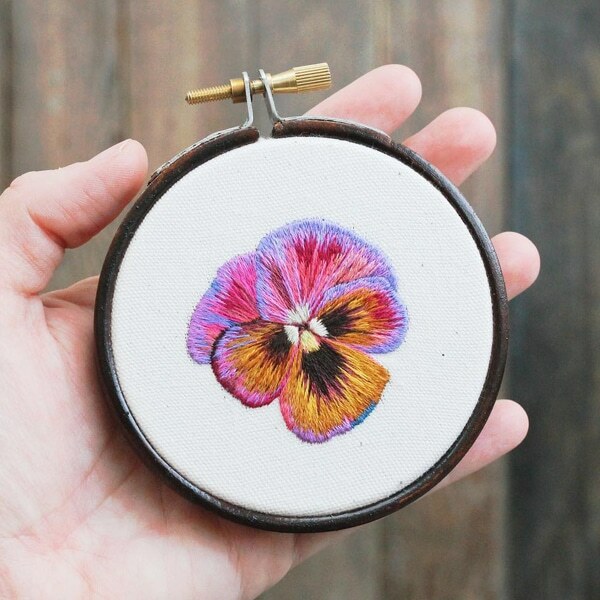 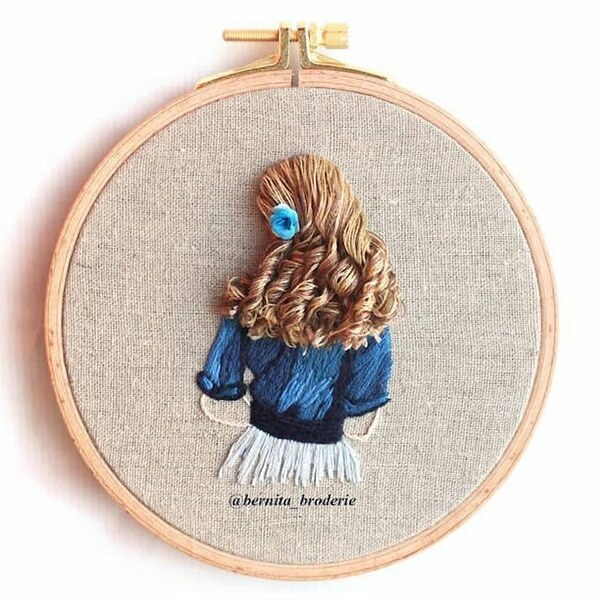 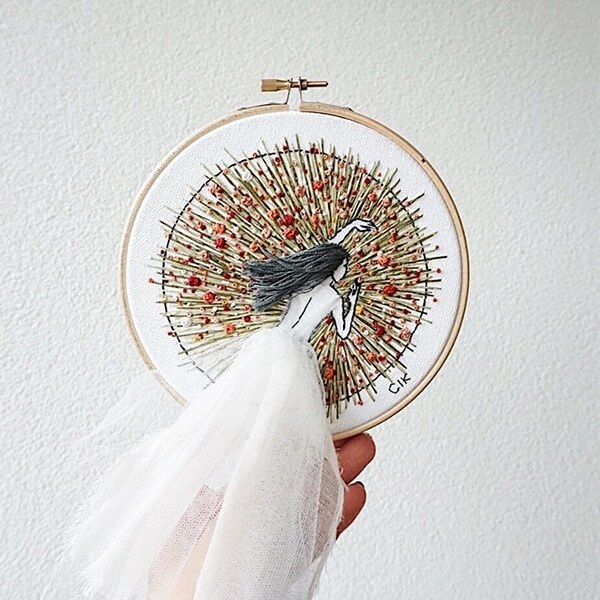 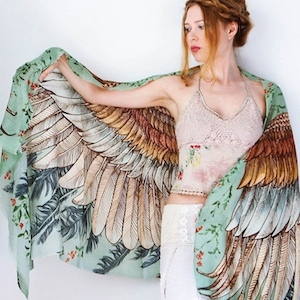 Follow ipnot on Instagram to see more of her incredible embroidery designs. 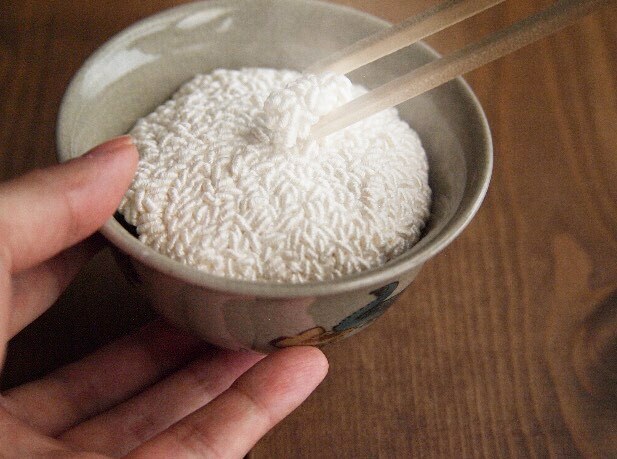 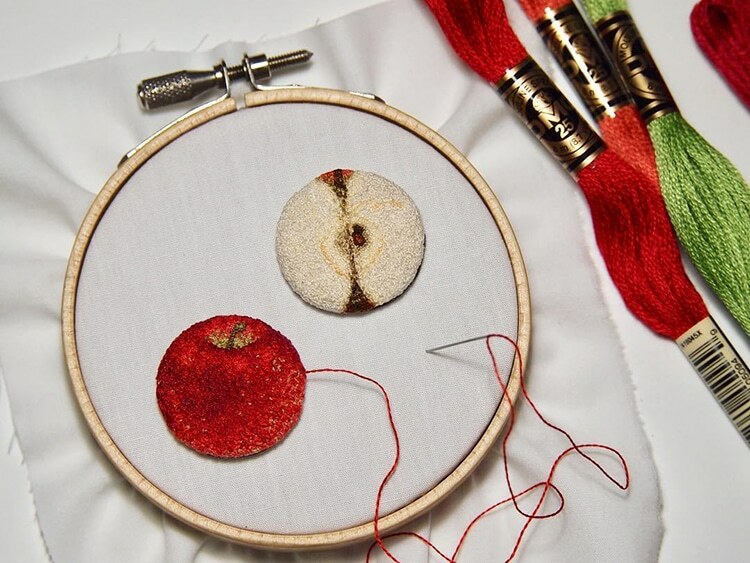 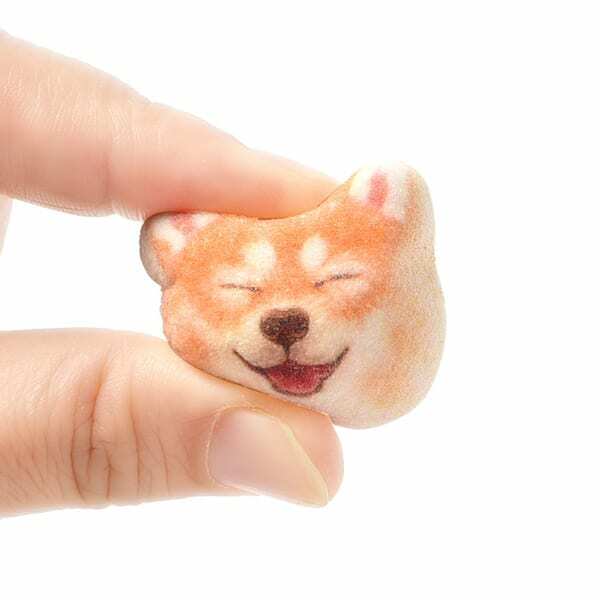 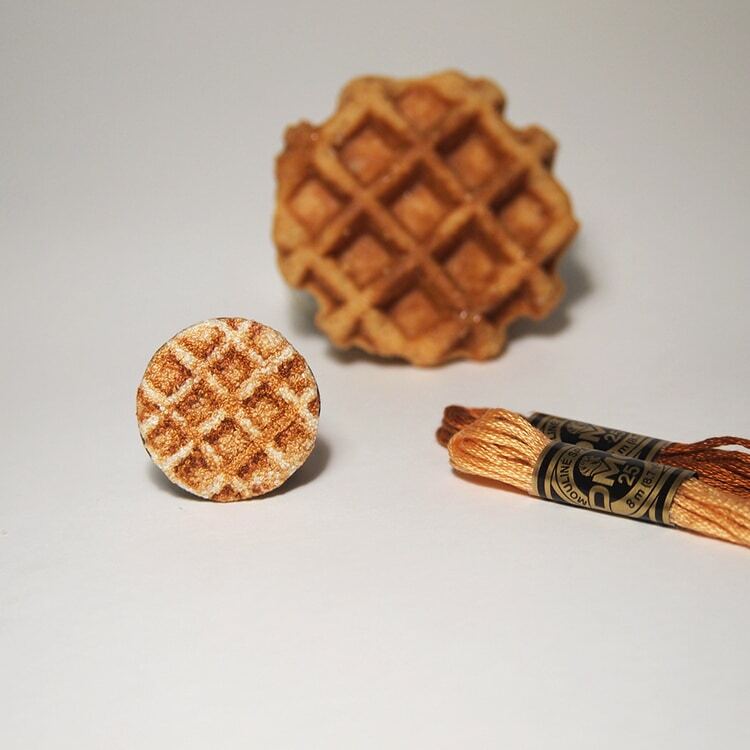 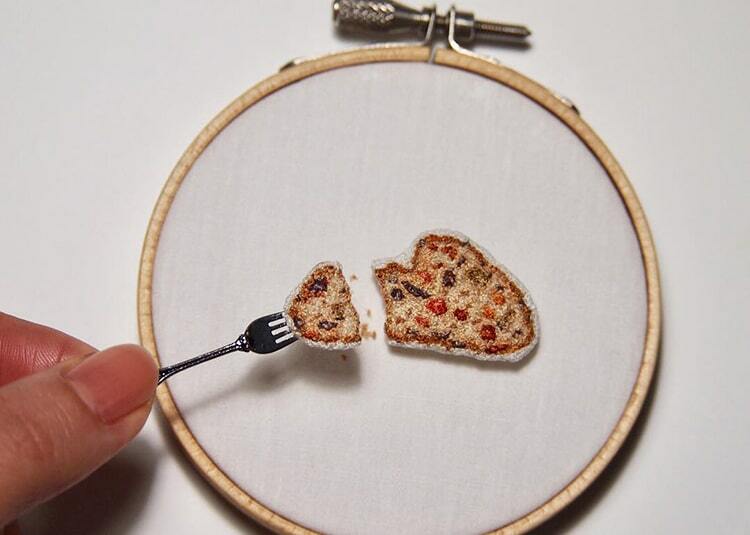 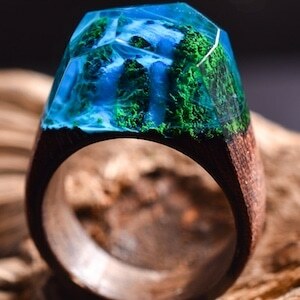 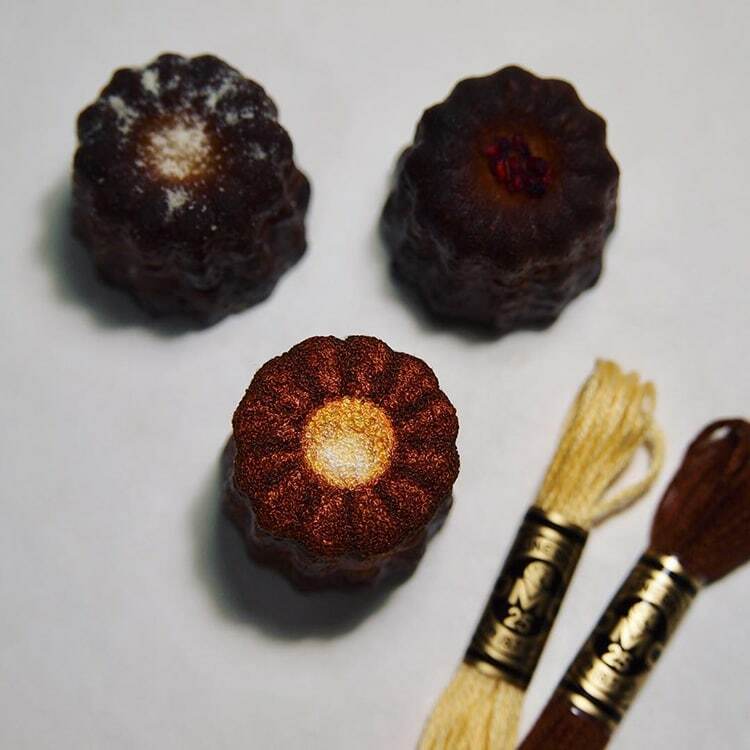 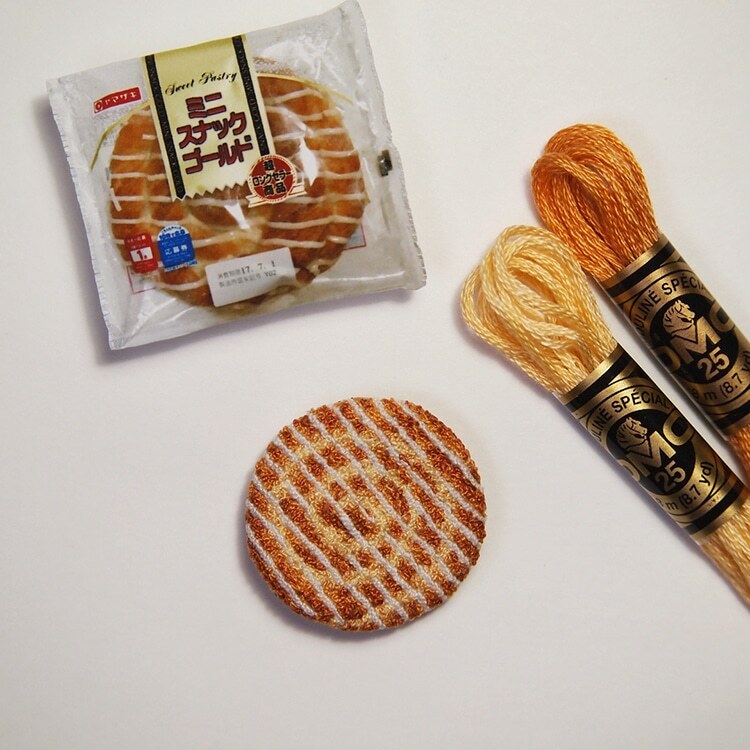 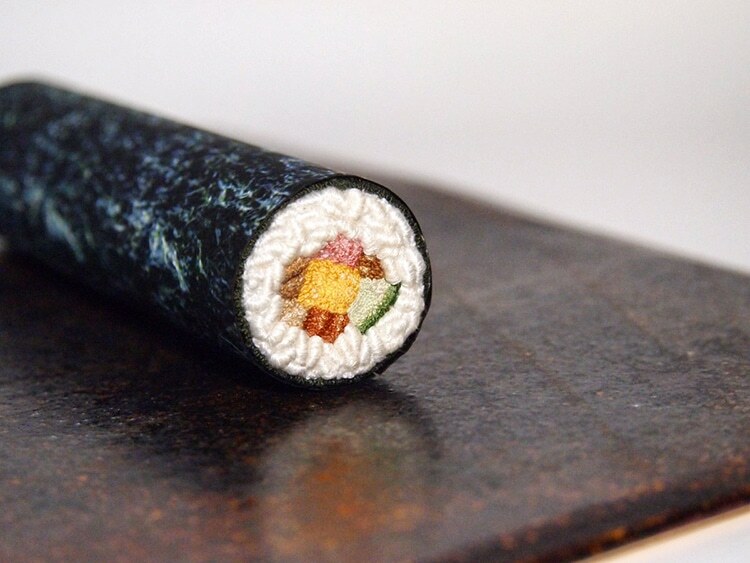 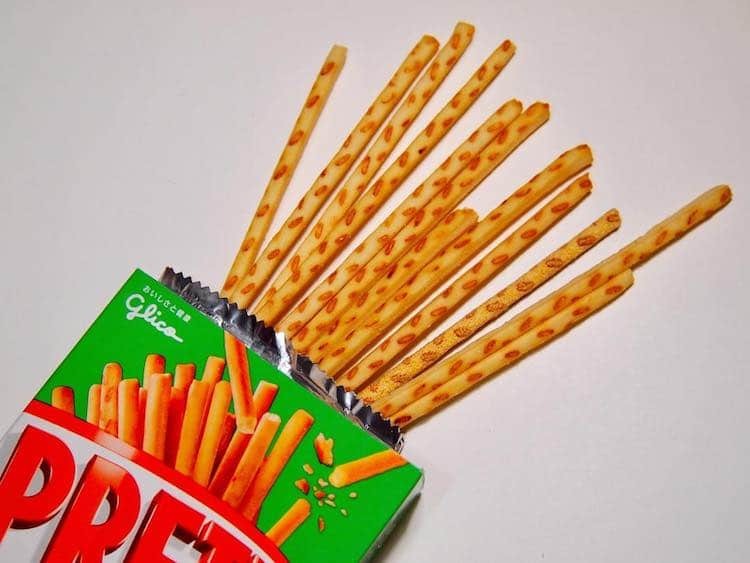 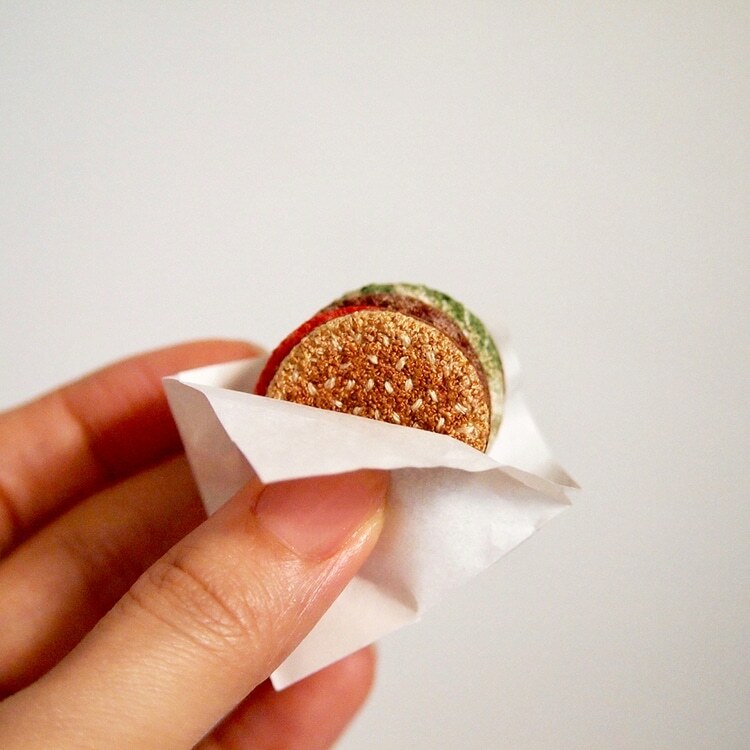 Japanese embroidery artist ipnot stitches incredibly realistic miniature food designs. 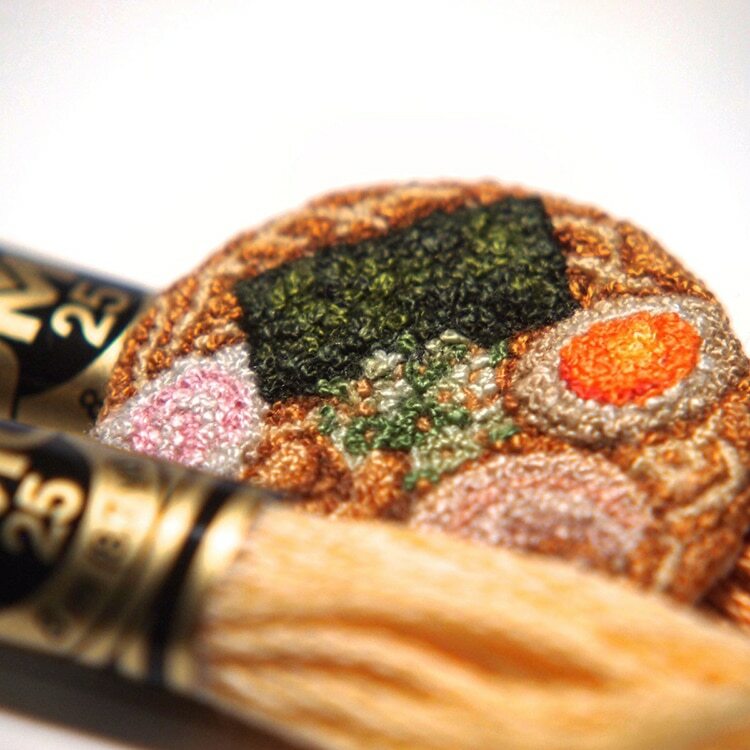 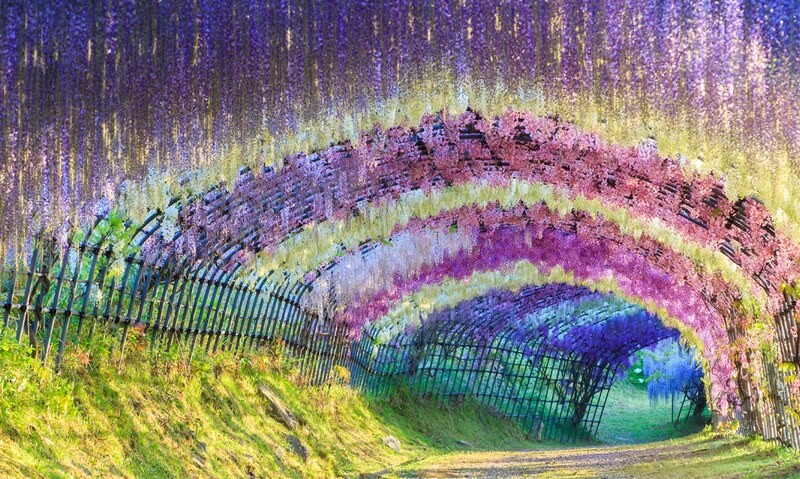 Selecting from 500 colors of embroidery thread, the artist compares her work to the art of pointillism painting. 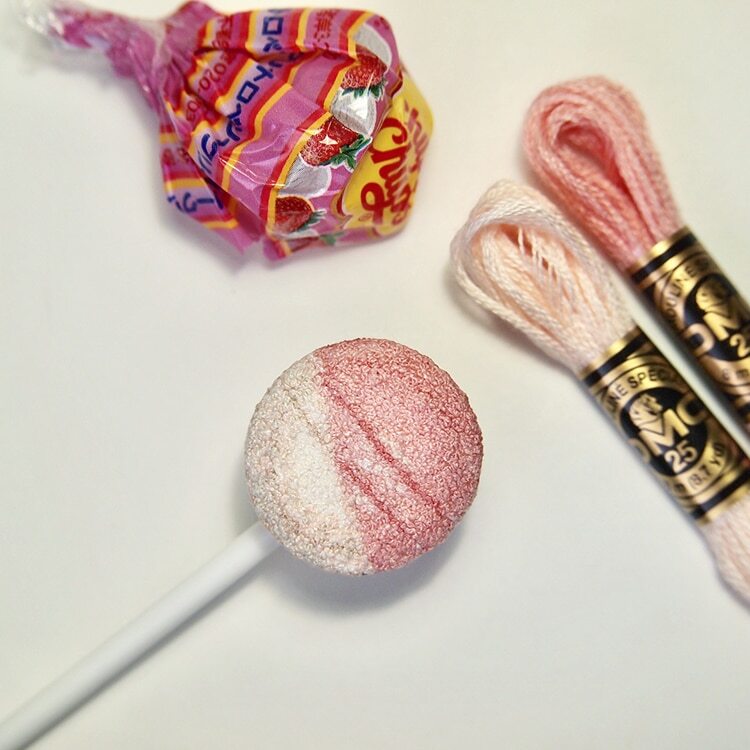 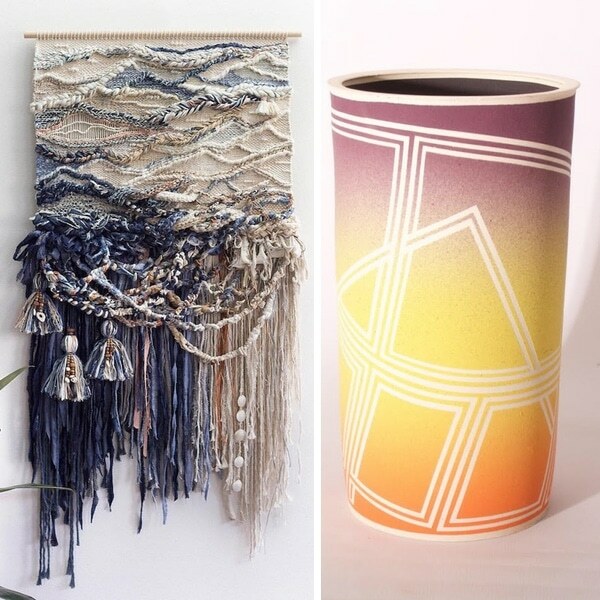 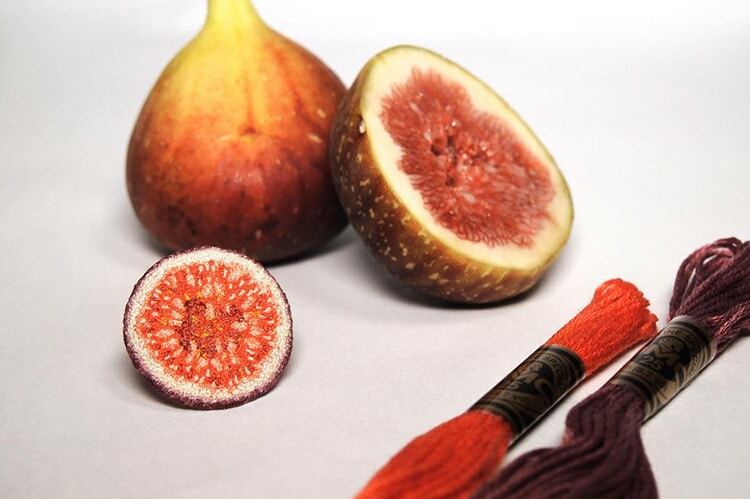 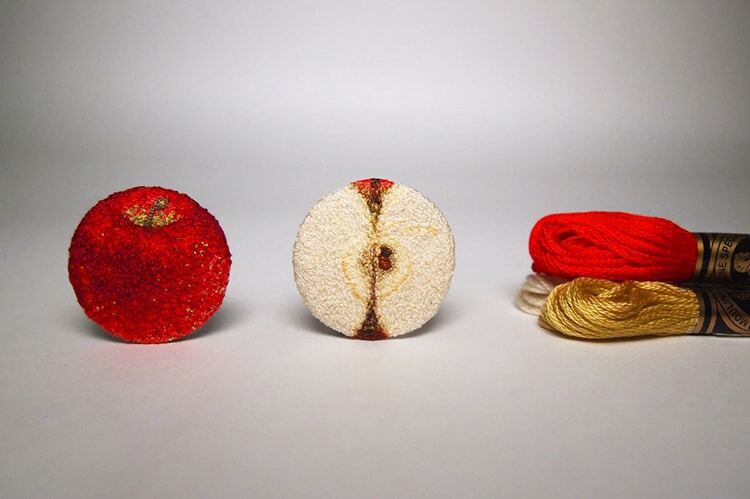 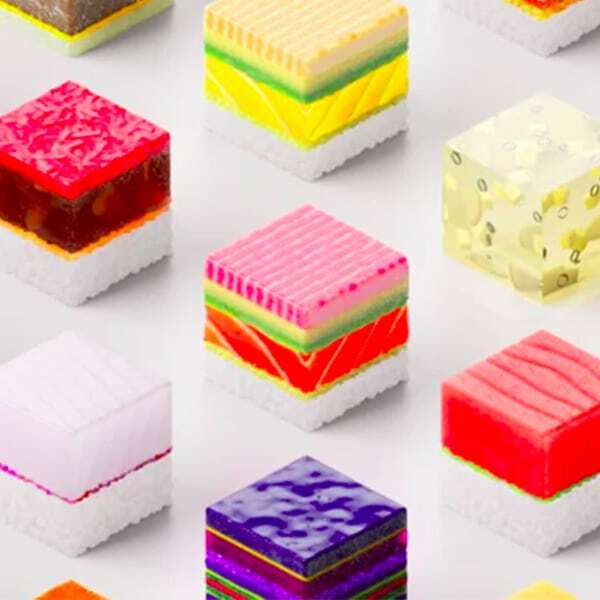 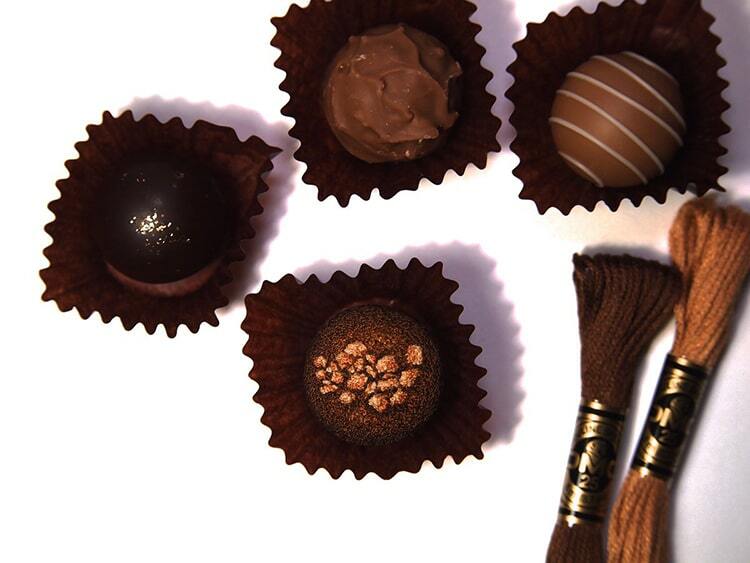 Don’t these tasty textiles look good enough to eat?